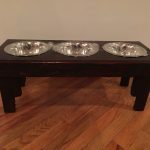 You are here: Home / Pallet Table / DIY Pallet Coffee Table with Metal Edging! 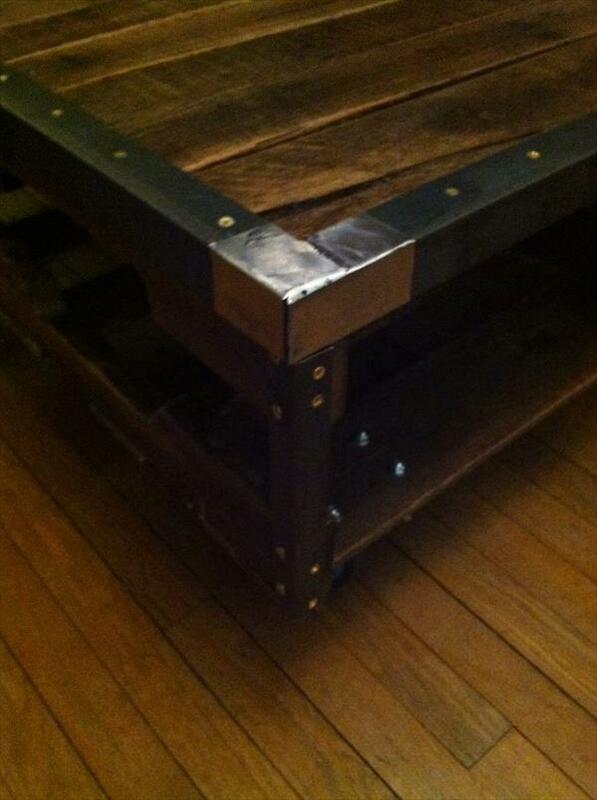 DIY Pallet Coffee Table with Metal Edging! There are diverse different ways to build the tables out of pallets and it also goes much friendly to your budget! 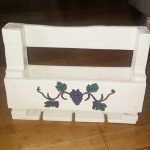 Build a bunk shape of pallets if you want to get a tremendous coffee table without going thought a cutting process otherwise tear the pallets into separate pieces to shape up any design that you think idea for your space! 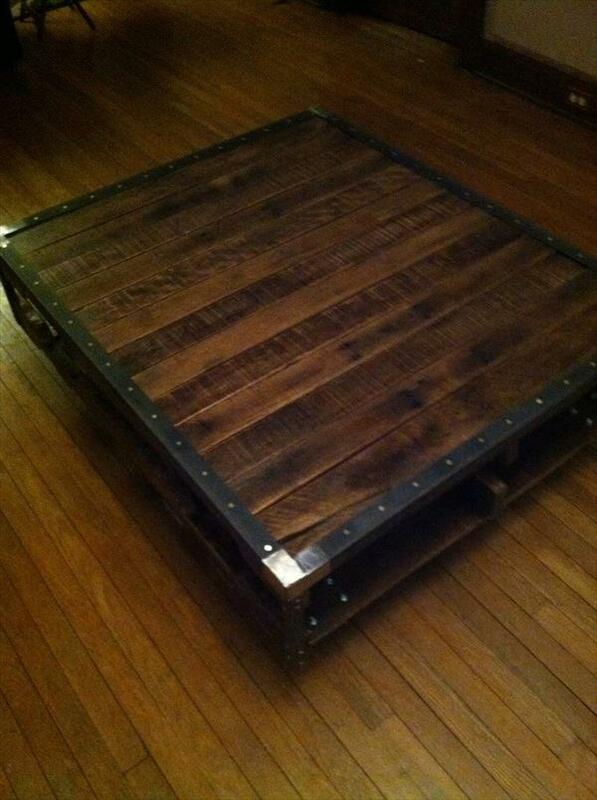 If you really want a unique idea then this DIY pallet coffee table with metal edging is really a cool invention based on amazing wooden creativity! Table comes on hardware wheels that have been screwed in and have been secured with accent headed nuts on the other side! Angle steel bars have been fixed to the sides and edges of the table for a metal touch and accent steel boundary all around the table! Corner points are more shining and brighter and have great impacts on overall beauty of the table!